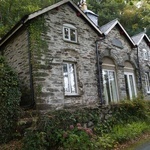 The professional and hard working staff at Lounge Letting are here to help you through the increasing regulations and ever growing challenges of being a Landlord In Wales. 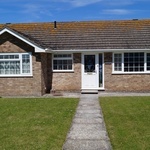 We are here to help you comply and give you peace of mind. 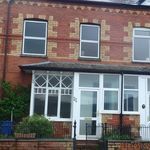 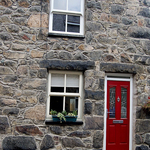 If you also Manage a residential property in Wales you must also be Licensed by Rent Smart Wales or use a Licensed Agent. 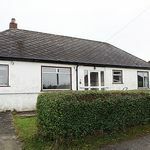 The Marconi Bungalows were built after the First World War to house staff operating the nearby Marconi long-wave radio receiving station. .
Modern 2 bedroom Bungalow available to rent on a long term basis from September. 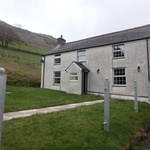 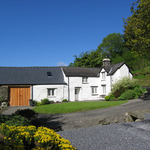 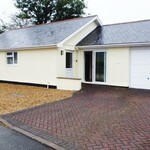 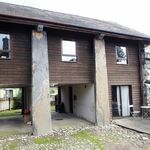 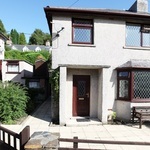 The property is located on a small select development of similar properties within the Village of Llanbedr.